Rejoice! 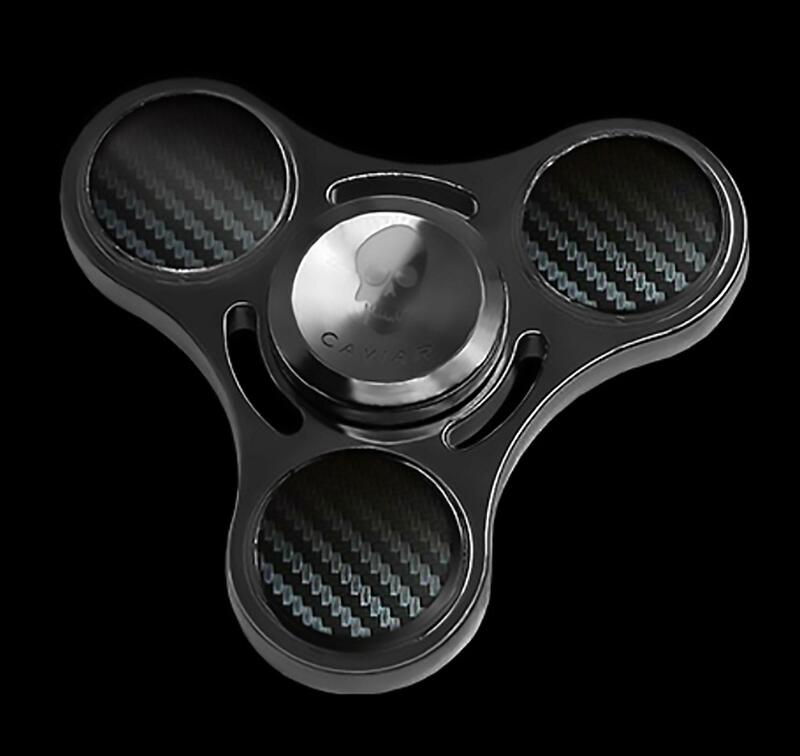 The Most Expensive Fidget Spinner in the world is available now. Hey chef, can you sprinkle some fidget spinners please? 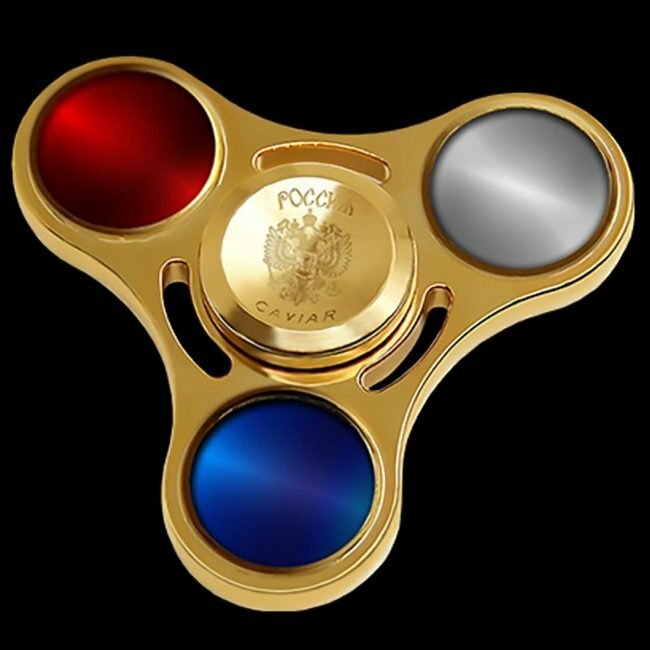 Imagine mixing gold, Caviar and fidget spinners. 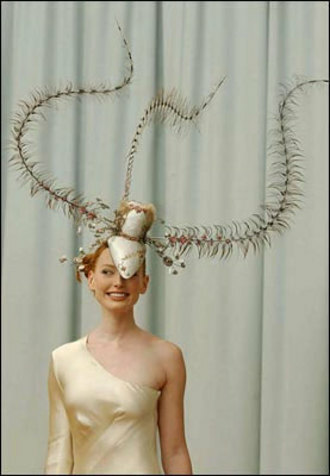 No, I am not detailing a horrific nightmare about some rare delicacy here. 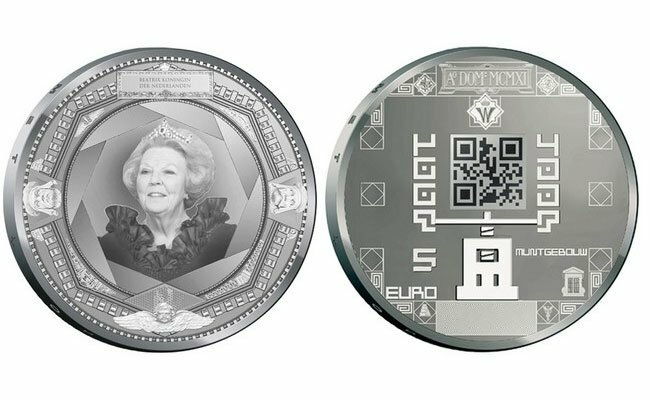 Those aforementioned things fused together to create the world’s most expensive fidget spinner. A gold fidget spinner! What…? Now, we all know how rich people like to smother everything they own in gold. Nowadays, you can see all sorts of stuff that feature gold to either augment or just artificially raise the price of the product. Call it a clever marketing ploy or the demand of the sheeple, this trend does not look like it is going to stop anytime soon. What I think about the most expensive fidget spinner. 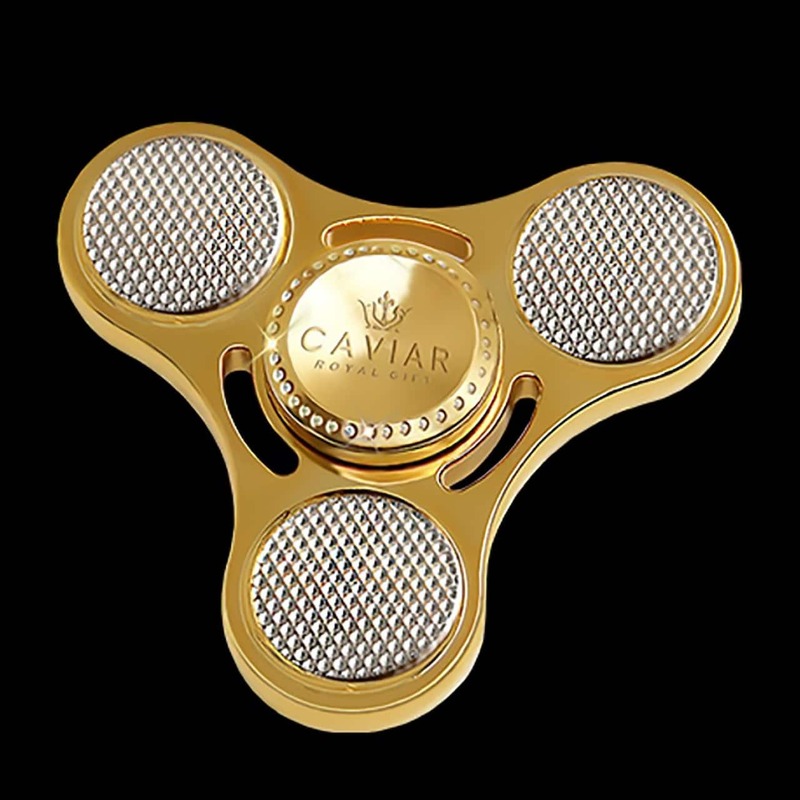 This combination of Caviar, gold and fidget spinners is quite amazing. It is cleverly designed to bait the rich and careless. People who simply have so much that purchasing the most expensive fidget spinner is mere fun and games for them. 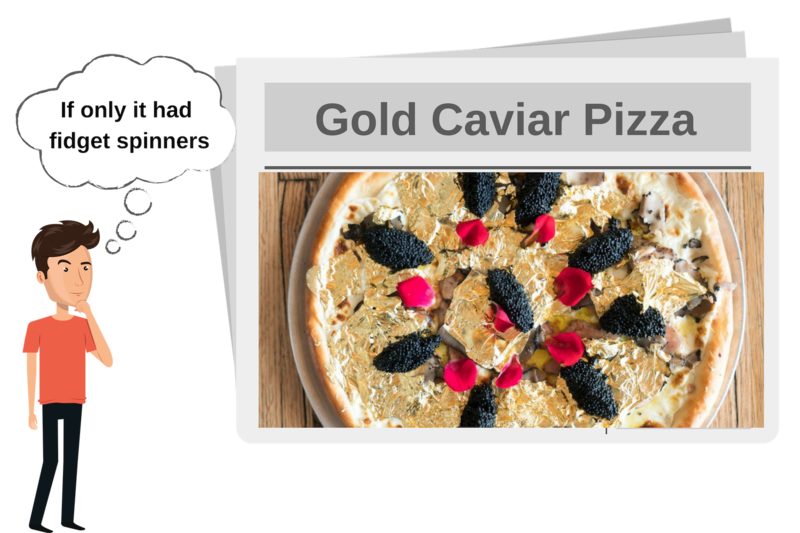 Quite poetic since caviar is often used as an exotic ingredient in many dishes. Therefore, it should not come as a surprise to you that many of these dishes fall wayyyy short of the prices they command. Much like the most expensive fidget spinner. 100 grams of golden goodness has been slathered over the most expensive fidget spinner. 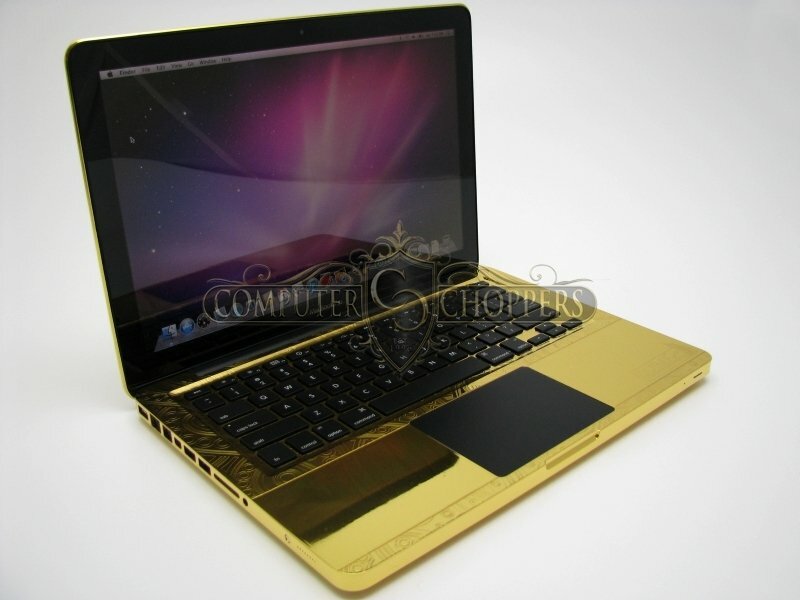 If you desire to own this glorified paperweight, you need to willing to throw $17,200 lying in your wallet. 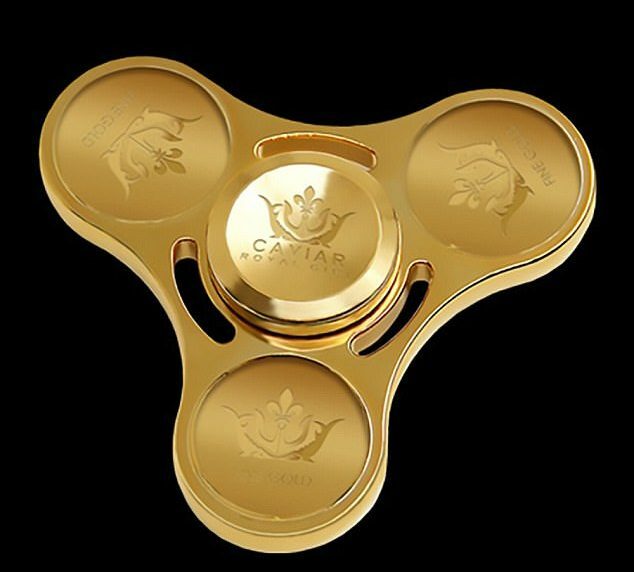 Does Caviar only have the most expensive fidget spinner? I can feel my testosterone rising. The most expensive fidget spinner is not the only thing that Caviar makes though. They have previously made Nokia 3310s with Putin’s face etched in gold on the back. They have even released some propaganda pieces as well. Their most amusing product by far was “The Putin Ultimatum”. 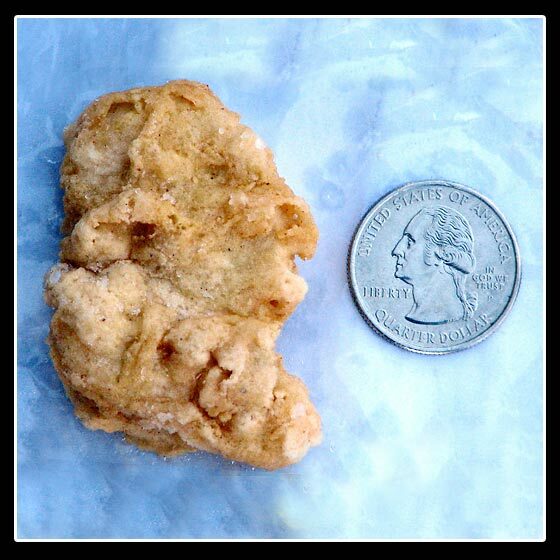 Recently, they released a limited edition collection featuring popular U.S. presidents. The protraits also feature some of their memorable quotes alongside them. You can read our article on that to know more.